See how I created the spinning effect in my post Boredom Births Creativity. 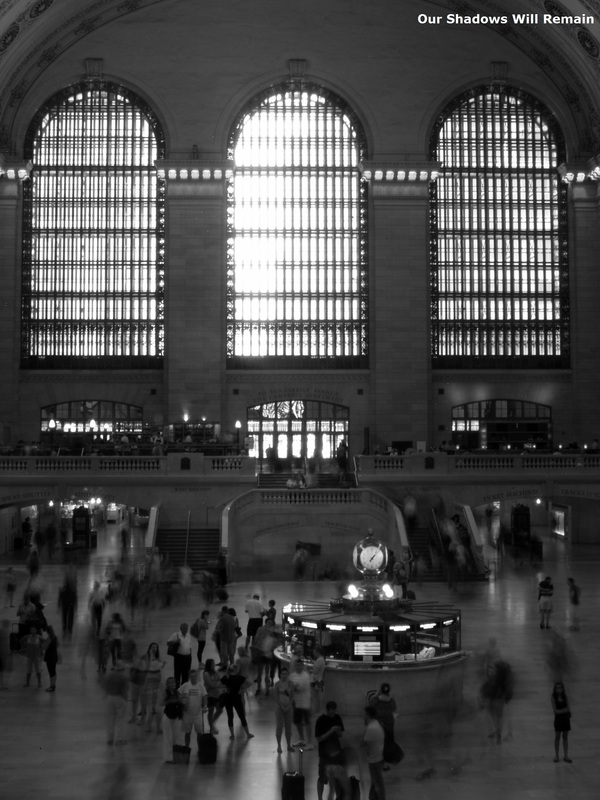 Probably not actually rush hour but still a crowded Grand Central Station. Capturing the movement of the people moving through the station I think is a good example of the daily post topic Blur.